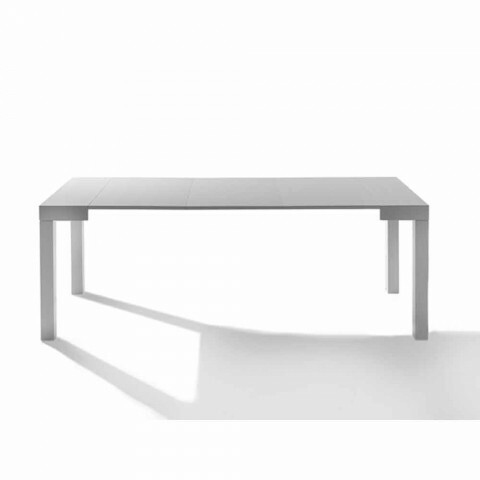 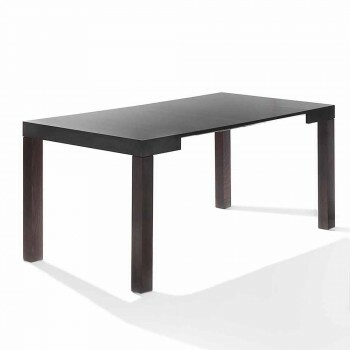 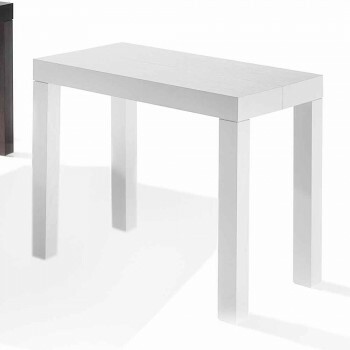 Extendable table / console with solid wood legs Woolf, entirely designed and made in Italy. Woolf has a laminated wood structure and solid wood legs. 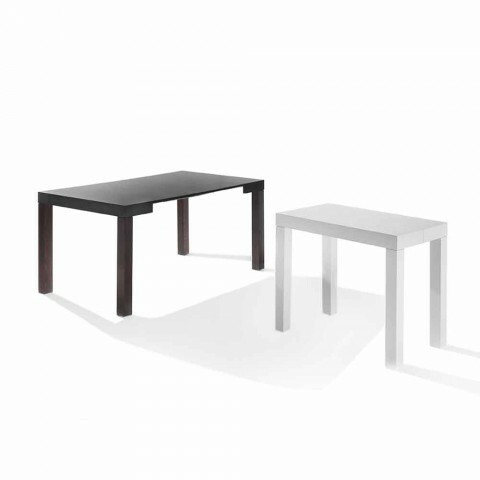 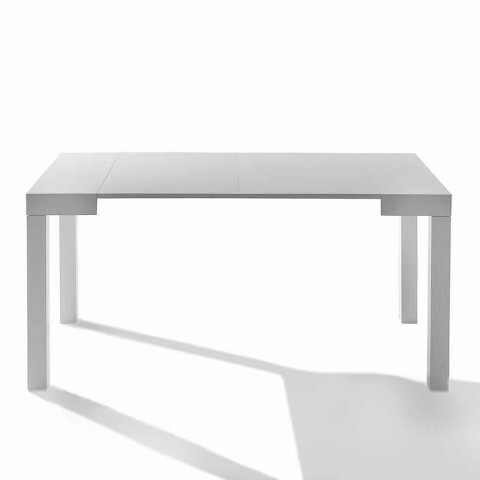 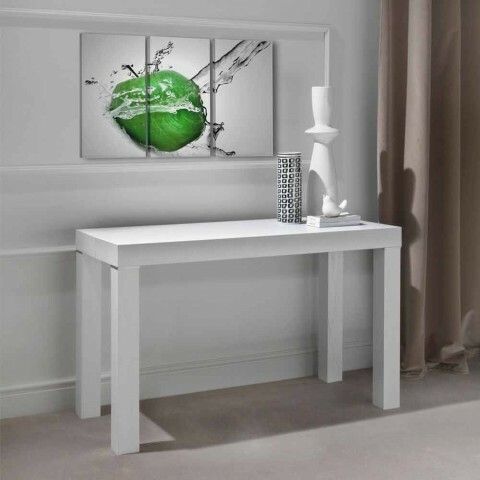 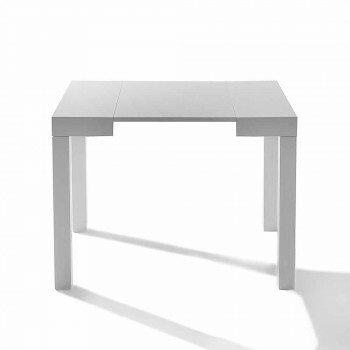 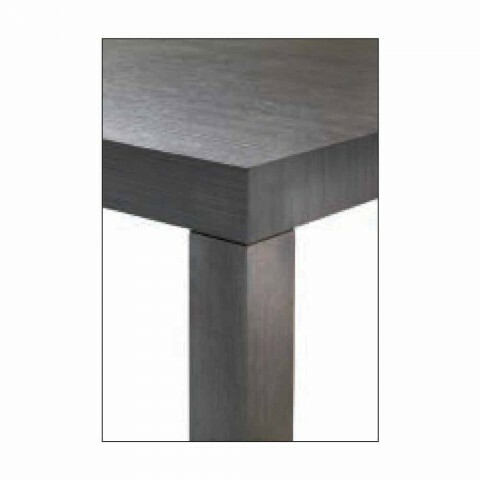 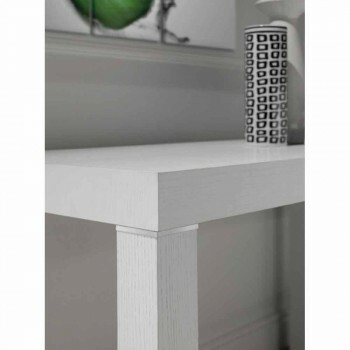 The console/table Woolf is available in the following color shades: white, wengè, oak grey.